As we are now in the second half of the year, some of you may have noticed there are couple of noticeable changes in content creation and distribution. Content marketing has become more important than ever before. So, now let’s take a look at some of these changes and how you can keep pace with it. First one would be re-marketing. Re-marketing is an advertising strategy that maintain contacts with potential customers who may not have made immediate purchase. It allows to place your ads in front of your targeted audience that has previously visited your website.One the example of remarketing is display ad. Display ads are making the comeback in 2018 and been out pacing growth in search. One of main reason behind the revival is because it is not difficult. For instance, if you have an email list of people who clicked your offer but not bought anything, you can use the data and perhaps send an discount coupon on Facebook. Google remarketing is an ideal advertising tactic as it is a long and competitive market. It works well Google Adword so all you have to do is add remarketing tag to your website, build ads and start your campaign. 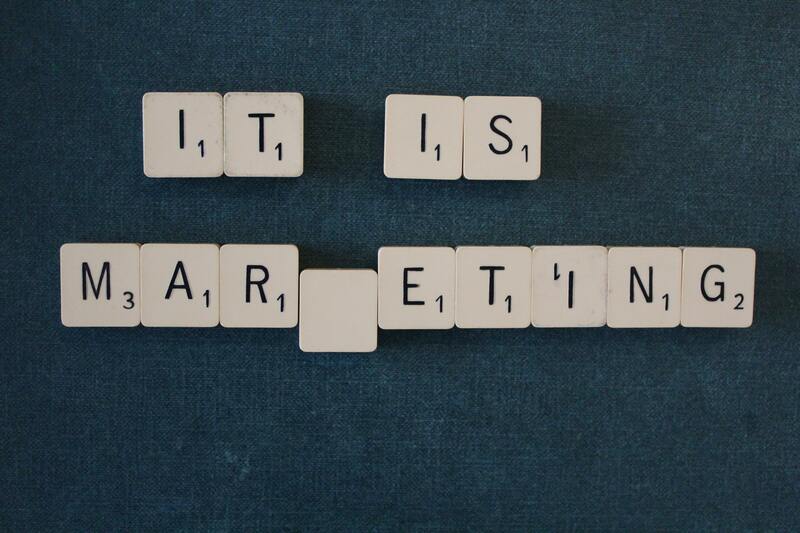 Another emerging content marketing trend is one to one marketing. This is very clever method and personal which can provide a delightful experience for your viewers. Many companies has started this and it is actually working because the viewers feel special and connected. According a survey done by Forrester, 94% believed that personalization is critical to current and future success personalized marketing. Personalization is also another way to build and gain trust because people feel more more connected and comfortable to talk when they feel personal. However, personalizing is not easy and requires a lot of data gathering. The more you know the customer, the more personality the content can be. A significant change in content marketing would be that now customers are more aware of what is happening hence demands for clear transparency. One of the reason being is that consumers are going tired of brand marketing. For example, claiming that you are green and giving it back to the charity will not be enough to create a good brand image. These are old tactics and consumers nowadays are more aware of things. As, the market grows customers are losing more sense of authenticity to one particular brand. To avoid this make sure the content is clear and not misleading. Make sure the consumer gets to know every detail and again repeating do not mislead! Lastly, another noticeable trend this year is rise of video contents. Almost all companies today have a promo video for themselves video contents are getting more and more. It is predicts that there will be more video contents in the future. Videos are far more engaging and entertaining than just words which is why more companies started going for video based contents. 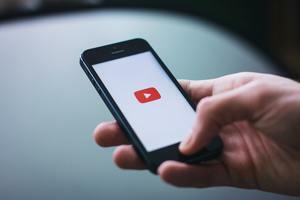 Apart from video content, how people are viewing video content is also changing. For example, companies now are making videos content that can also be viewed vertical whereas couple years back this was not prioritize. Instead of doing just video content, you can also try newer video formats like Facebook Live, Instagram Live or TV and so on. Live videos are a great way to communicate with your followers and get instant feedback. In a survey conducted by Livestream, 82% of the respondents said they preferred tuning into a brand’s live video than reading its social media posts.Why have video contents became so popular all of sudden? Because videos has always been exciting and live video just made the whole experience a lot more fun. Last but not least, the most significant change in content marketing this year is privacy control. Everything you do online is a data. From the comment you make to the last purchase you made online everything is collected and stored in the digital reverses. Why? Because this allows websites to identify repeat visitors and offer services based on the visitor’s previous interaction and another obvious reason being is that they can track your record and advertise based on your online media behaviour patterns. However, exchanging privacy for free access has always been on debate. Consumer are getting more and more skeptical over this this and steps has been taken to control the flow of information and data across the virtual medium. The best way to adapt to this change is making sure you let your consumer know what data you are collecting from them and only get information that are relevant to your business. In conclusion, when it comes the Internet you cannot stick to one strategy. The medium keeps changing and you have to learn how to adapt to these changes. Content marketing itself is field that is evolving so staying updated is a key. The most important part of it all is to understand the consumer and providing them with what they need is the key to success. Hopefully, this article was helpful in that way.